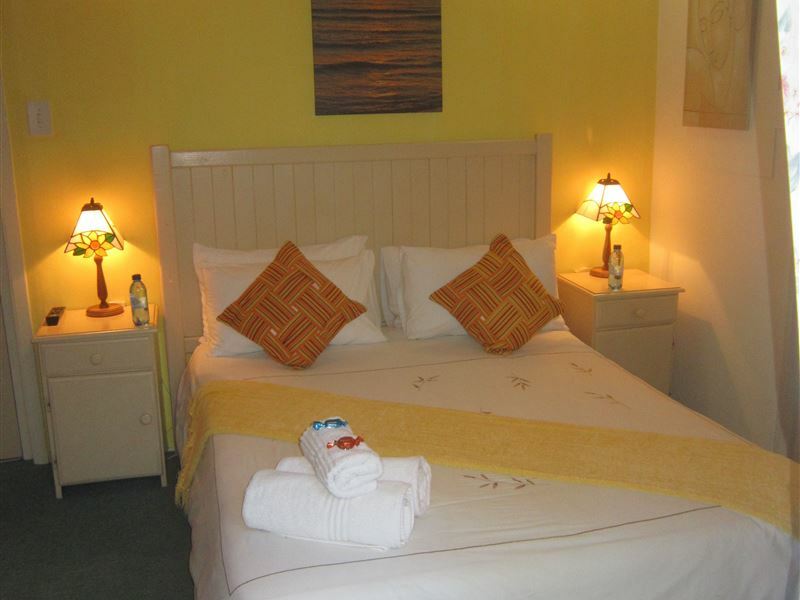 A warm welcome awaits you at Knysna Herons Guest House; come and enjoy our warm hospitality. 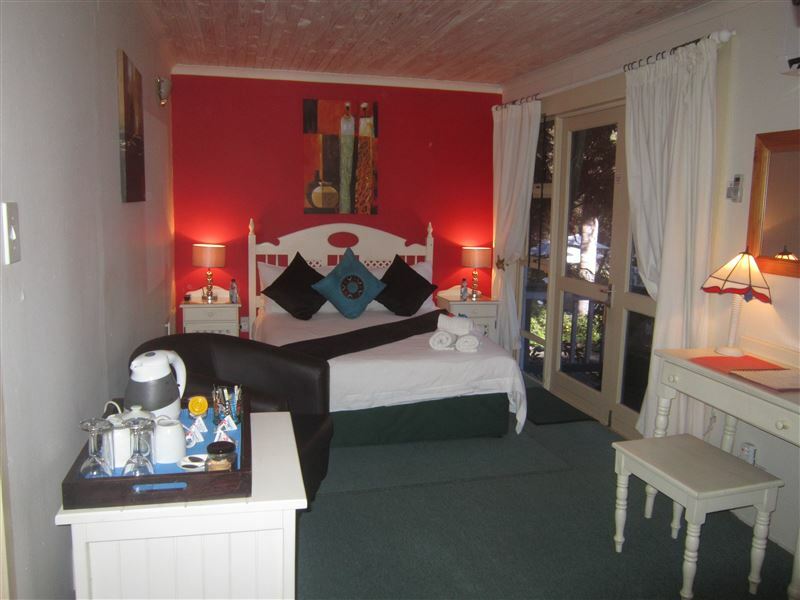 We are situated on the exquisite Garden Route in the Western Cape with its stunning natural beauty. Our tropical garden is visited by numerous bird species which can be observed while simply lounging at the swimming pool. 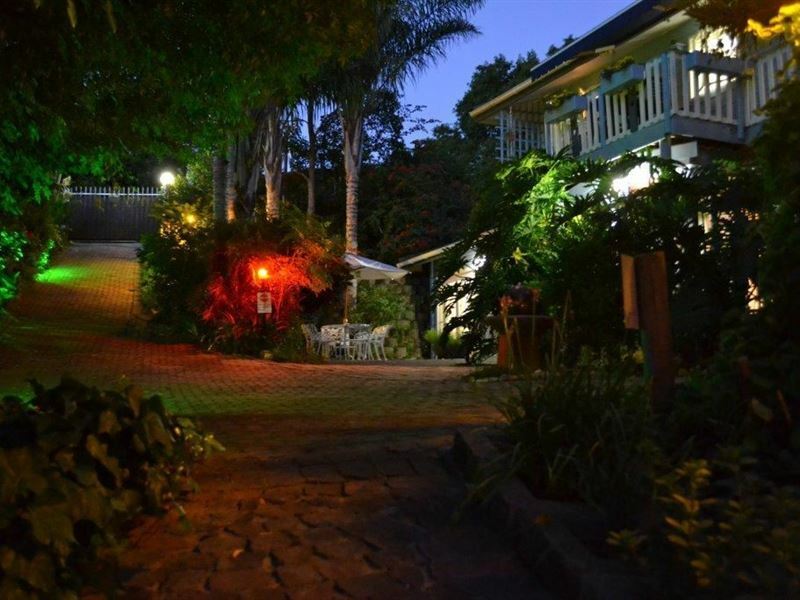 The tranquil settings of our grounds let our guests feel revitalised and invigorated. Our central location makes us the perfect base from where to go on adventures galore. Explore Knysna and all it has to offer, e.g. our award winning golf courses, beach activities, hiking, canoeing, lagoon cruises, paintball, fishing, bungee jumping, and water skiing to name a few. We are a mere 10 minute drive from the famous Knysna Heads, a brisk 10 minute walk from the Knysna Lagoon and only a few minutes’ drive from shops and malls. To top it all: We will gladly make reservations for restaurants, activities and tours. 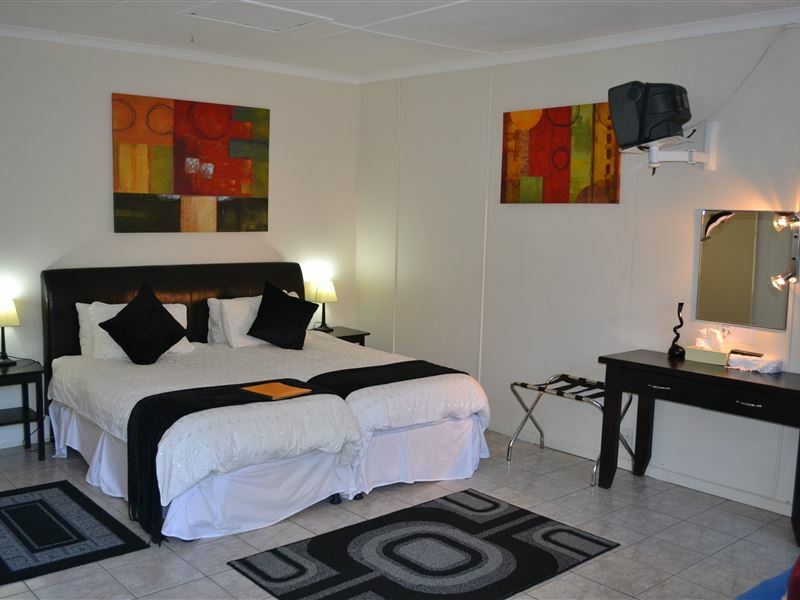 Our staff is friendly, our rooms are well equipped and our rates are affordable. 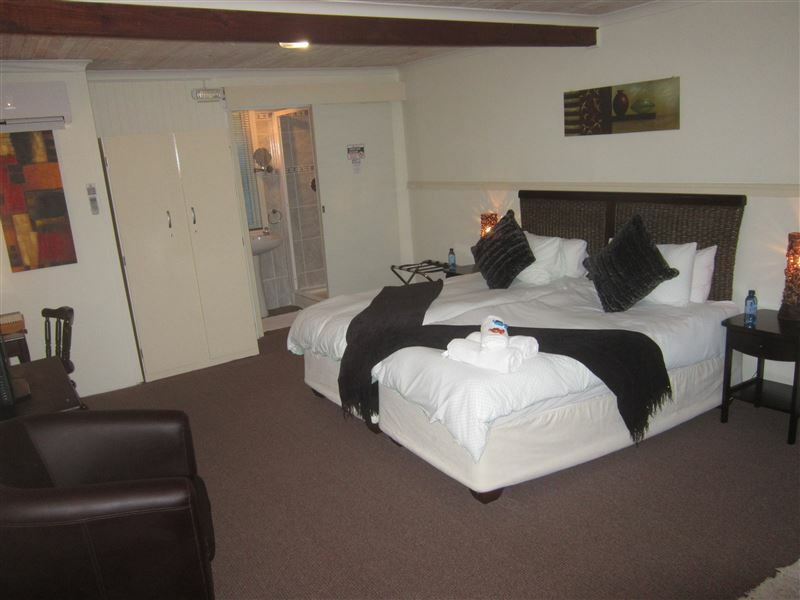 Visit us and make your stay in Knysna memorable. This place is like home away from home. Please add more chanels to your current TV bouquet. 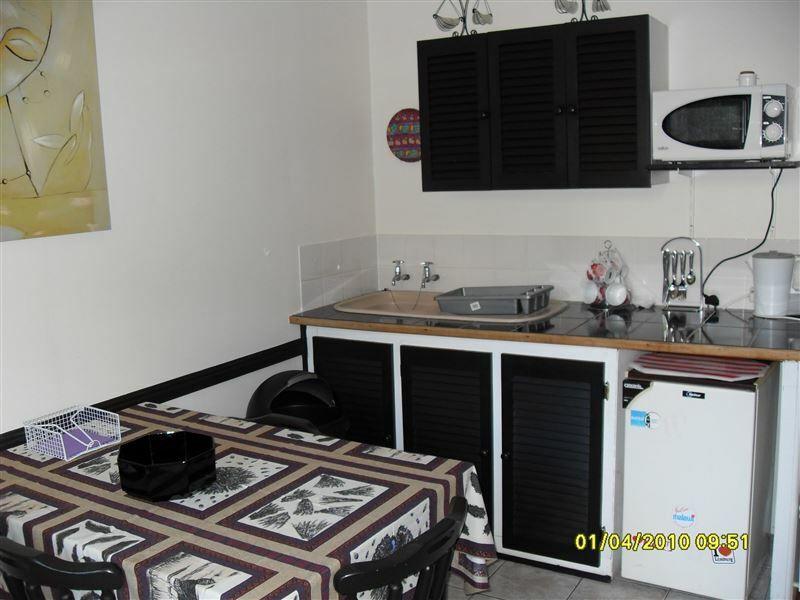 The rooms and the bathrooms are very small and they provide you with old and broken cups and plates. The bedding is old and small. This place is terrible , No proper security - Car was broken into on the first night! Staff claim that the place is safe but no camera footage of burglary or security guards on premises - Fun Town for thieves, I wouldn't recommend this guest house to anyone!! I was greeted immediately upon arrival, and able to check in a couple hours early. The owner is full of information, and has brochures for every activity in the surrounding area. My room was quiet, clean, and comfortable. The heating pad on the bed is great in winter. I will happily stay here again if I come back to Knysna. 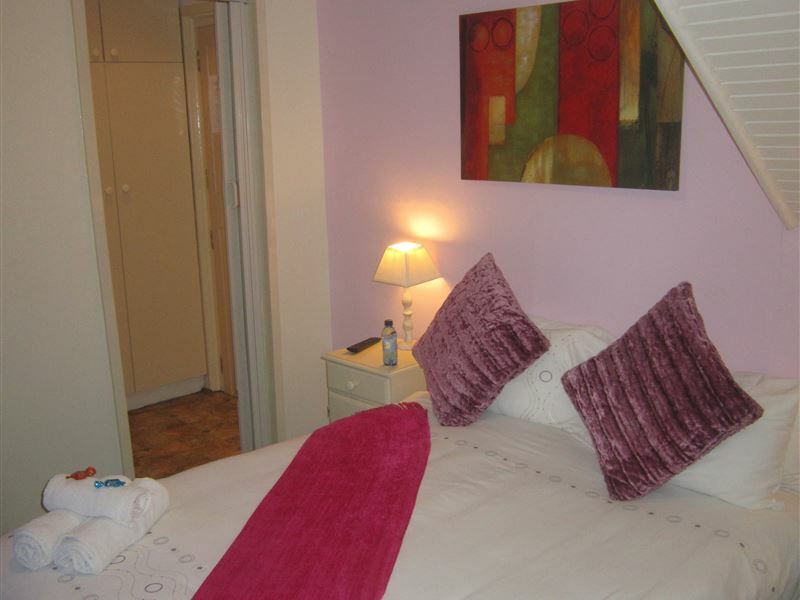 "A Refuge from the Madding Crowd"
Colourfully decorated rooms with wonderful surroundings. 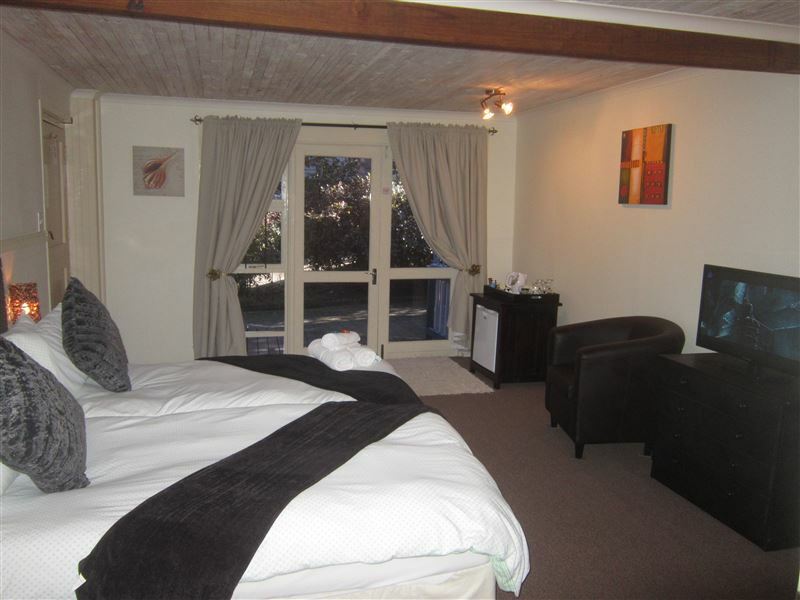 A place for those seeking a quiet corner, but close to everything in Knysna and environs. The Hosts make one feel at home. 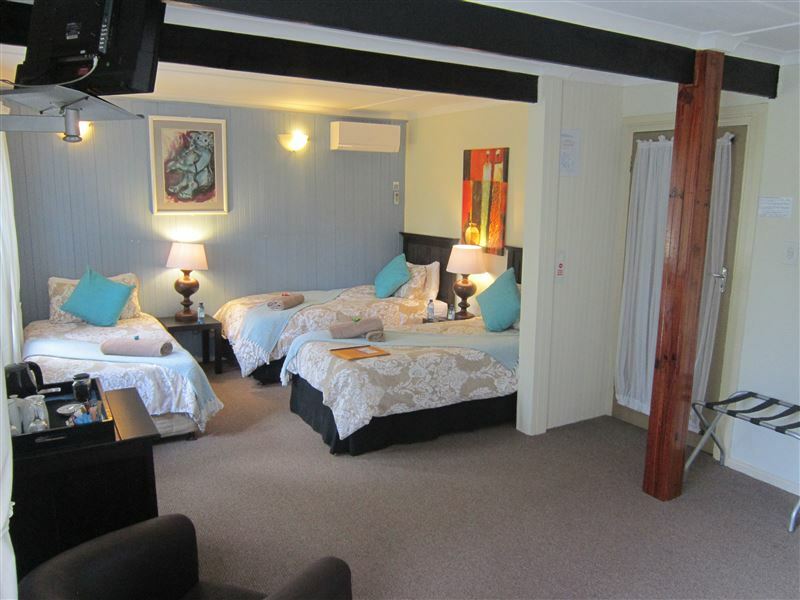 Request a quote from Knysna Herons Guest House at no obligation.